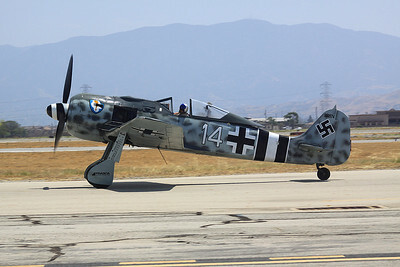 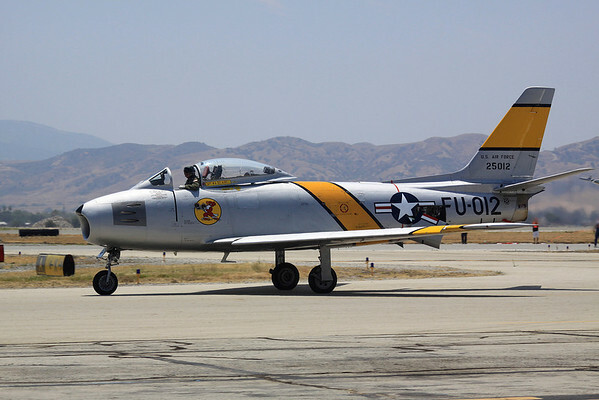 Photos of vintage warbirds taken at the Chino Planes of Fame Airshow held in May 2013. 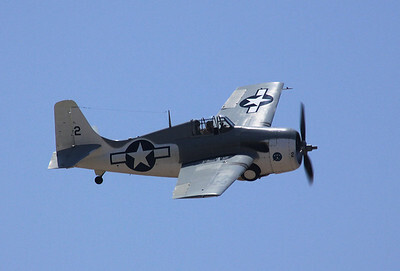 This gallery concentrates mainly on photos taken during the aircraft flybys. 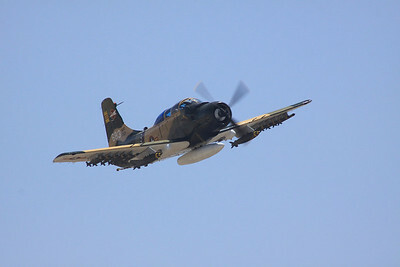 I also have photos of almost every aircraft that was on ground display. 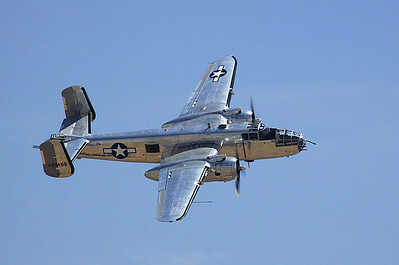 B-25J Mitchell medium bomber, "Guardian of Freedom", in flight. 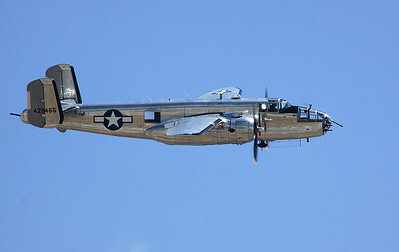 "Guardian of Freedom" B-25J Mitchell bomber banks past the crowd. 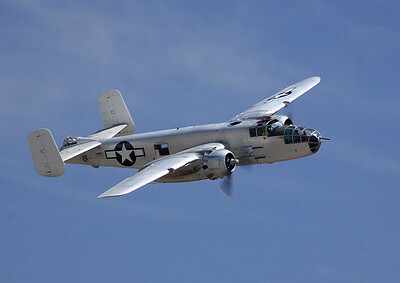 "Photo Fanny" B-25 Mitchell medium bomber in flight. 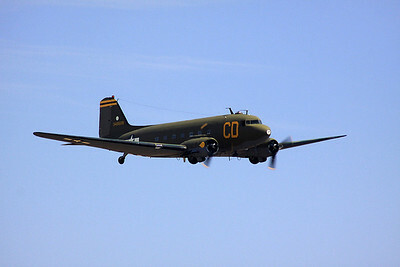 Douglas C-47 Skytrain transport in flight. 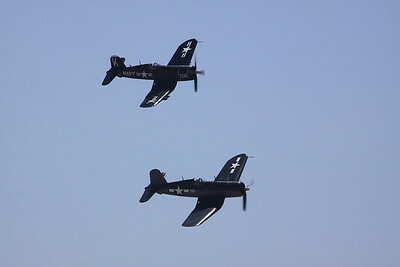 A pair of F-4U Corsairs flying in formation. 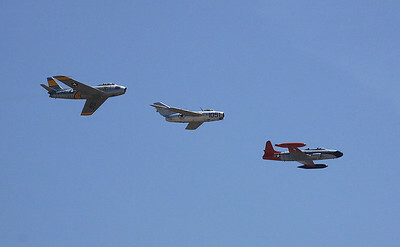 Korean War era F-86, MIG-15 and T-33 jets make a group flyby. 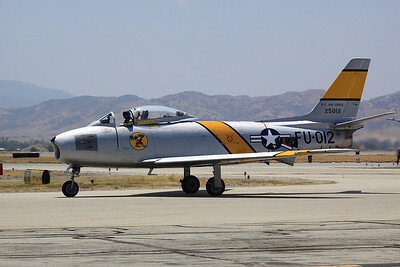 North American F-86 Saber jets taxis past the crowd. 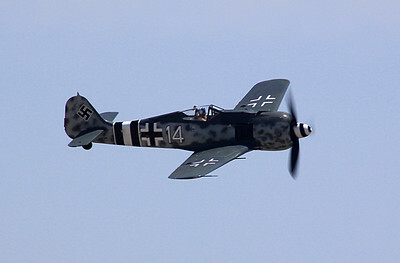 Focke-Wulf FW190-A8 fighter flying past the crowd. 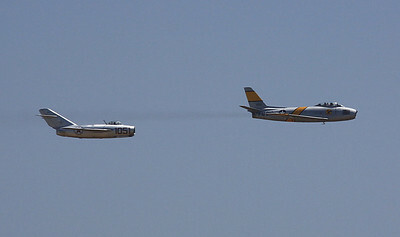 Former Korean War adversaries, the MIG-15 and F-86 Saber, make a tandem flyby. 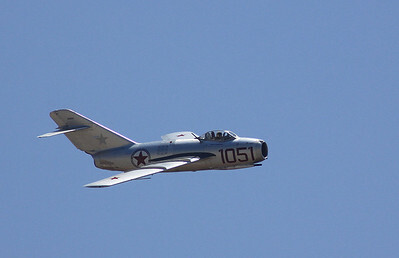 Russian MIG-15 making a flyby. 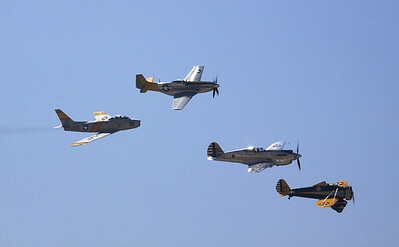 A heritage flight of four generations of US fighters - P26 Peashooter, P-40A Tomahawk, P-51D Mustang and F-86 Saber - opened the flight demonstrations. 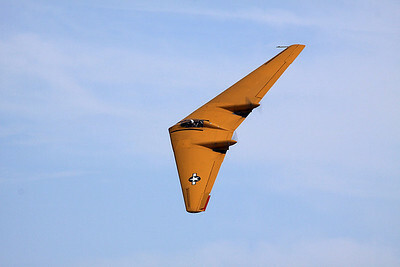 The Northrop N-9M flying wing banking past the crowd. 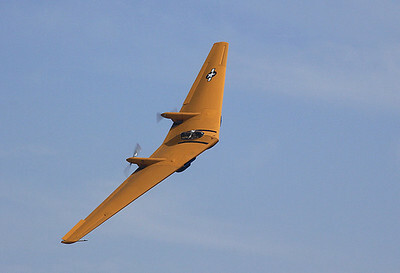 The Northrop N-9M flying wing makes another pass. 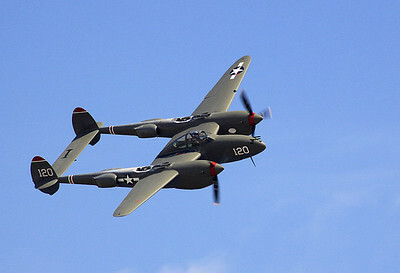 A Lockheed P-38J named "23 Skidoo" makes a flyby. 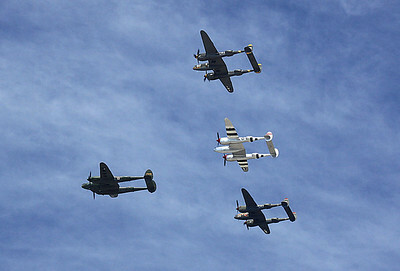 A rare group of four P-38s flies over the crowd. 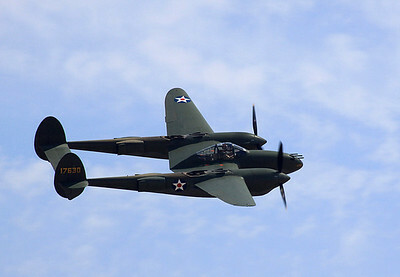 The "Glacier Girl" P-38E Lightning flies past the crowd. 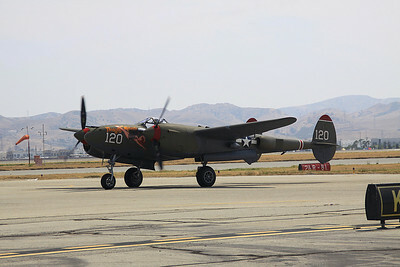 A Lockheed P-38 Lightning, named "Thoughts of Midnight", taxis past the crowd. 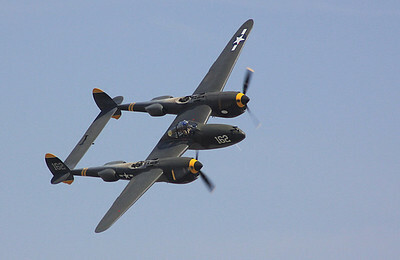 The "Thoughts of Midnight" P-38 making a flyby. 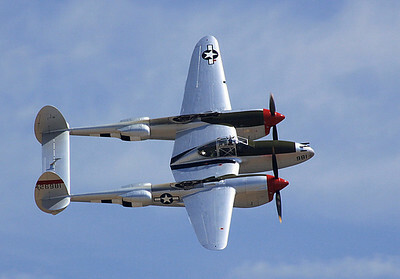 A Lockheed P-38L Lightning banking during a flyby. 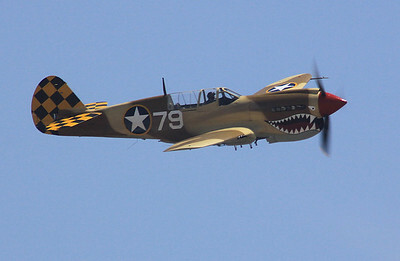 A rare Curtis-Wright P-40A Warhawk in flight. 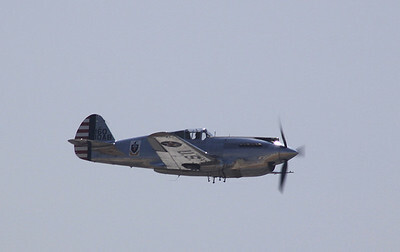 A Curtis-Wright P-40N Tomahawk making a flyby.